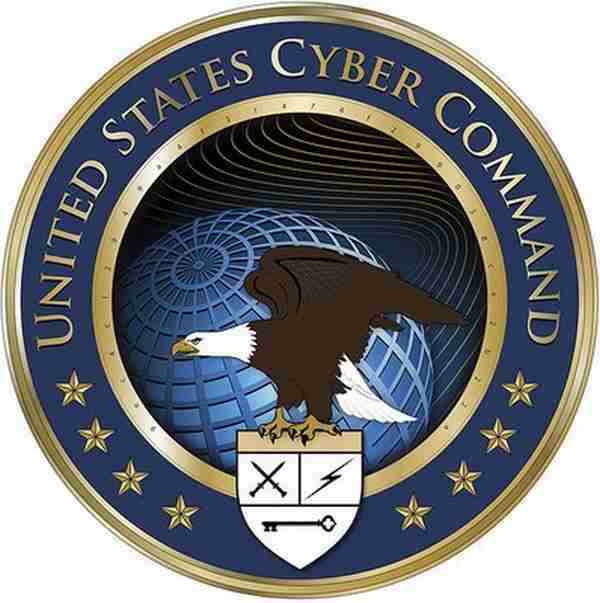 US works to secure networks because hackers advance Now ! It will take several more years for the government to fully install high-tech systems to block computer intrusions, a drawn-out timeline that enables criminals to become more adept at stealing sensitive data, experts say. As the Department of Homeland Security moves methodically to pare down and secure the approximately 2,400 network connections used every day by millions of federal workers, experts suggest that technology already may be passing them by. The department that's responsible for securing government systems other than military sites is slowly moving all the government's Internet and e-mail traffic into secure networks that eventually will be guarded by intrusion detection and prevention programs. Progress has been slow, however. Officials are trying to complete complex contracts with network vendors, work out technology issues and address privacy concerns involving how the monitoring will affect employees and public citizens. The WikiLeaks release of more than a quarter-million sensitive diplomatic documents underscores the massive challenge ahead, as Homeland Security labors to build protections for all of the other, potentially more vulnerable U.S. agencies. "This is a continuing arms race and we're still way behind," said Stewart Baker, former Homeland Security undersecretary for policy. The WikiLeaks breach affected the government's classified military network and was as much a personnel gap as a technological failure. Officials believe the sensitive documents were stolen from secure Pentagon computer networks by an Army intelligence analyst. The changes sought by Homeland Security on the government's nonmilitary computers would be wider and more systemic than the immediate improvements ordered recently by the Departments of Defense and State as a result of the WikiLeaks releases. Those changes included improving the monitoring of computer usage and making it harder to move material onto a portable computer flash drive or CD. "There are very few private sector actors who depend on information security who think that installing intrusion prevention systems is sufficient protection against the kinds of attacks that we're seeing," Baker said.